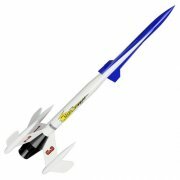 Semroc Mars Snooper [SEM KV-92] - $28.79 : Sirius Rocketry Online Store, For the Serious Rocketeer! The Semroc Retro-Repro Mars Snooper is based on the classic design by Gene Street from 1965. 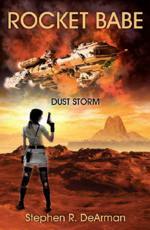 A futuristic Sci-Fi favorite!